Stamford Florist now offers Handmade Chocolate Truffles, our newest addition! Our chocolate case is always fully stocked with fresh treats that rotate continuously. 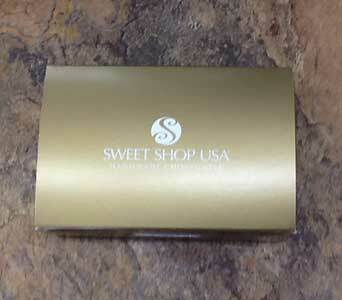 We offer individual pieces as well as Small, Medium, and Large Boxes. 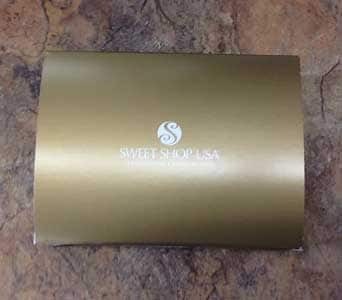 A lovely box will make a great gift or addition for any occasion! A variety of flavors are available including: Black Forest, Fudge Love, Mousse, Milk Caramel, Coconut, Almond Toffee Bars, Peanut Butter, Double Dipped Cherries, and other festive goodies. Every gourmet chocolate is handcrafted by skilled artisans and considered a masterpiece, a delight for the eyes as well as the palate. Only select natural ingredients are used including fresh whipping cream, pure butter and the finest quality chocolate. 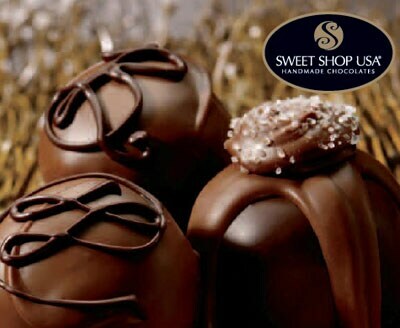 Each decadent truffle center is hand rolled and twice dipped in chocolate making it a gift they will be sure to enjoy. Please note that all truffles are subject to availability. 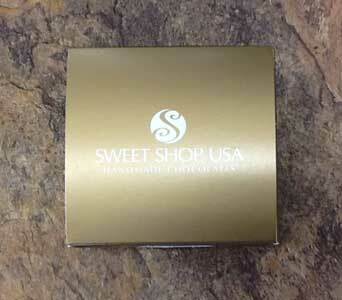 Please feel free to contact our shop to inquire about which truffles we currently have as well as pricing. 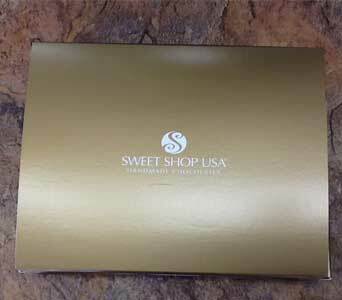 one of our Small, Medium, Large and/or X-Large boxes of chocolates below for Local Delivery! !